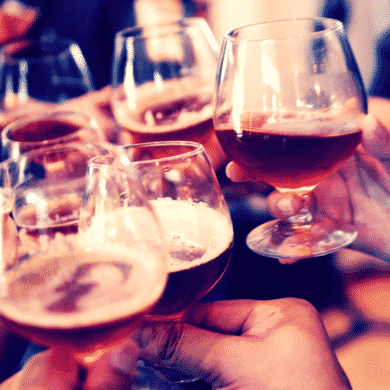 Summer’s Here – It’s Beercation Time! Beer tourism has become a big deal over the last decade, partly due to the rising craft beer movement. 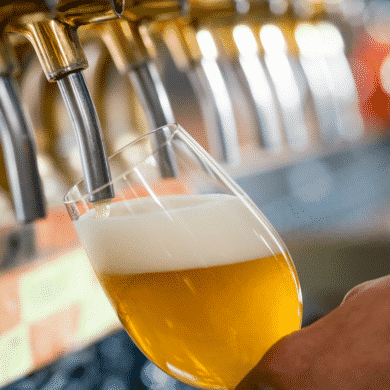 Here is Travelocity’s top beer destinations scored based on breweries, availability of rideshare services, accessibility via air, and the average cost of lodging. But how exactly do you define a beercation? 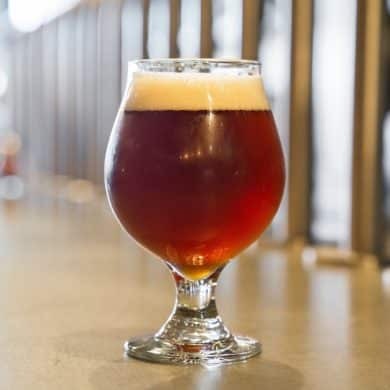 We would define it as an adventurous vacation revolving around beer related events, visiting breweries, microbreweries, and /or brewpubs, attending a beer release, or just the opportunity to drink a different region’s available brews. What is the best way to prepare for a beercation? We are glad you asked! If you want to return from your beercation with full growlers, a road trip is your best bet. This allows you to bring home as much of your newly discovered favorite beer without being confined by bag weight limits or airline restrictions. Plan your route. It’s not always about the destination! While your destination city may be a mecca of breweries, you can have an adventure along the way. BreweryMap allows you to see all the breweries along the way from point A to point B. Research the breweries you plan to visit to take advantage of special tasting times or special events. Plus, you don’t want to show up a time when tours or tastings are not being offered! To be a responsible beer sampler, choose destinations that either have breweries within walking distance from each other, good public transportation or other rideshare services. Better yet, look for a brewery bus tour! These usually include transportation to several breweries in the area and may even include any associated tour fees and food. While it is great to also sample the food in the region, food is not a given at every location. Packing snacks and water is a must. Ample food in one’s belly and staying well hydrated with water is always advisable. Last but not least, plan a few non-beer activities. You won’t regret stopping to smell the roses and taking time to see the sight between breweries! 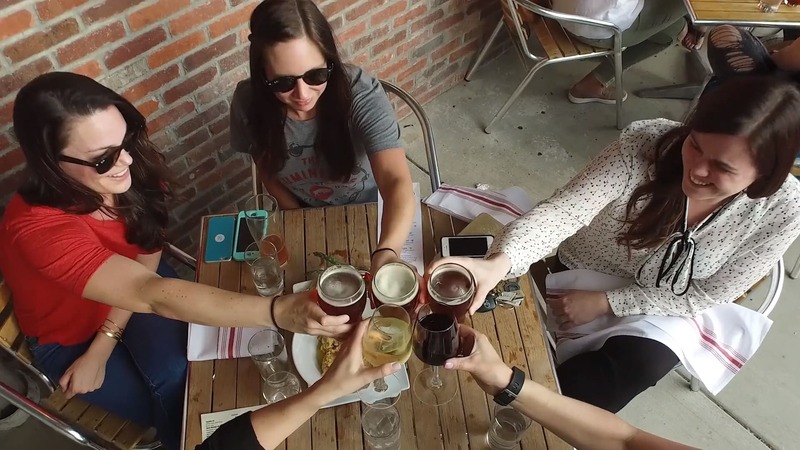 Hopefully, these tips will help you plan your next beercation. Let us know where you are headed!